Now Available for Free Download: The Edupunks’ Guide! 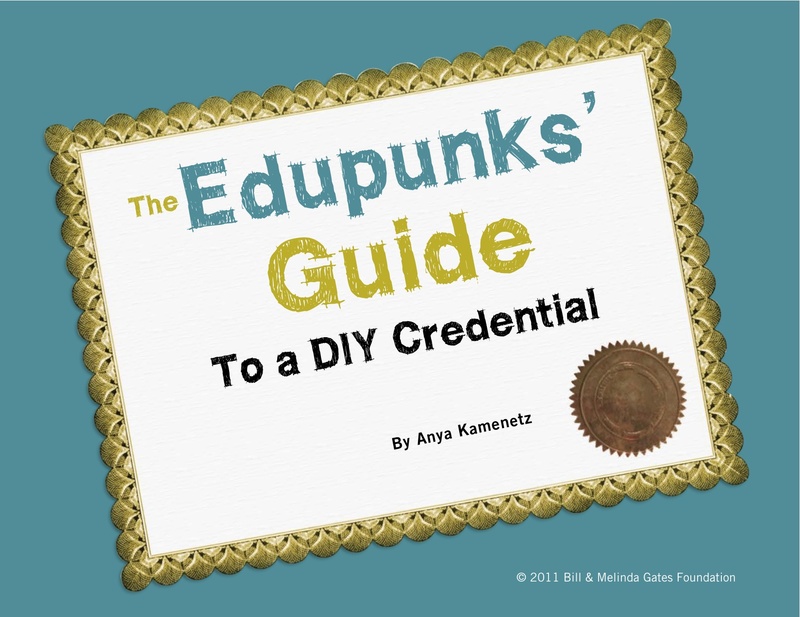 I’m very excited to announce that The Edupunks’ Guide is now available for free download as a nicely designed PDF and in plain-text e-reader-compatible versions. There’s also a Kindle version at Amazon.com. TheEdupunksGuide.org will launch later this fall as a site with some features that will hopefully allow people to comment on, annotate and expand the guide. 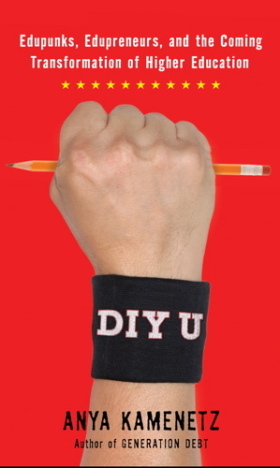 For now, this blog remains the place for Edupunks’ Guide updates. I want to thank all the readers of this blog who helped cheer on this project. I hope that you’ll find it useful. Either way, let me know what you think! A first-of-its kind resource for the future of education: a comprehensive guide to learning online and charting a personalized path to an affordable credential (or no credential) using the latest innovative tools and organizations. Real life stories and hands-on advice for today’s students, whether you’re looking at college for the first time, going back for a credential, or pursuing lifelong learning. A series of tutorials: How to Write a Personal Learning Plan, How to Teach Yourself Online, How to Build Your Personal Learning Network, How to Find a Mentor, How to Get a Credential, How To Demonstrate Value to a Network. yes..you are right.very useful info. I found it a bit unfair by Scribd, it looks like a way to pay the book with one’s personal data (a very valuable good in today’s market). I encourage you to put this info online as a wiki instead of a final “published” website. 1. As a resource directory in a fast-changing area it could use regular updating. 2. Easier to manage/add cross-referencing would be useful. 3. I think some more structuring/framing content could make what you have really useful, and a wiki environment would make it easier to add/use this without having to re-do everything else. Hi Bill, thanks, I’m considering it. My main problem is maintenance time–i dont know if i have the time to monitor and edit a large volume of contributions on an ongoing basis, nor do I have funding commitment for hosting past 1 year. What if I took the most useful parts of the guide and submitted them to an existing wiki like Wikieducator or Wikiuniversity? Adding to an existing wiki would be a cool idea. My next projects: Mozilla & Gates books both out in August!